Everybody knows the time consuming task of having to vacuum their home about every week to keep their floors clean. Most of the time, this is the only care they give their carpet’s as well. With spills and such, household products are the go-to, with the belief that they will keep your carpet one hundred percent clean. This misconception of commercial products and their deep cleaning abilities can lead to carpets becoming discolored and the deeper layers can become a housing for dirt and stains. Whenever you use a commercial product, there is a risk of your carpet becoming a victim of discoloring, bleach spots, and being unhealthy for you and your family. With so many risks from products such as these, professional care is the way to go whenever your carpets become too dirty to clean with commercial products. You may be thinking that professional care means that someone else will be cleaning your house with the same exact products that you would be using. But, there is a different meaning to the type of care professionals can give you. 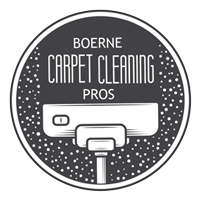 Using top of the line machinery and products, Boerne Carpet Cleaning Pros deliver much more than just an average cleaning. 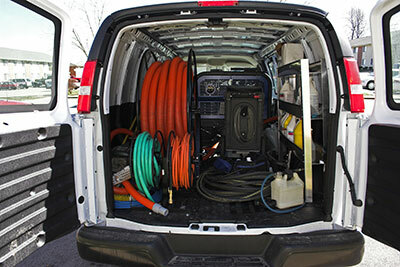 The type of carpet cleaning we provide will trump any household products you may use. When you call on the professionals to give your home care, you would be right to assume that a schedule is the best way to go for a long term clean carpet. The question we receive from our customers regarding this is simply, how often should I have my carpets professionally cleaned? 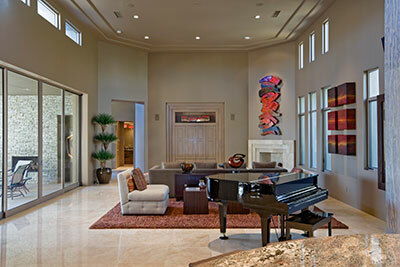 Our answers vary, because of the differences in traffic and pets that each house may have. The simple answer is a minimum of once a year, which can always show great benefits. Health improvements because of the deeper clean the pros can provide, and an overall improvement in the looks of your carpet. However, things like parties and pets at your home can cause much more service to be needed in order to keep your home’s carpet in top shape. Whenever you know you will be having a month or two of higher traffic than normal, or your pet decides it likes your carpet as a private restroom, it may be time to consider more visits from the pros. The more often professional care is given to your carpets, the better they will look. And it isn’t just the outer appearance, which is what household products do clean. With high tech equipment and solutions, you can be assured that professional cleaning will dig deep into your carpet to get out even the deepest of odors, stains, and dust. Whenever you clean your carpets with only vacuums, you may begin to notice a change in color or texture after periods of time. If you start to notice these changes, give Boerne Carpet Cleaning Pros a call. Our expert carpet cleaners will be more than happy to get your carpet back to its glory days. With every visit, you can be assured that the benefits with be long lasting to keep your carpet’s sparkling.